Peru has some of the best preserved pre-Columbian cities and, despite years of hyperinflation, now has one of the healthiest inflation rates in the world, as well as a stable economy. So if you need to buy Peruvian sol, you can rest assured that its value is far more secure than in the past. Peruvian nuevo sol Symbol: S/. The sol was originally used in Peru from the 19th century until 1985. Sol means sun in Spanish, but is actually derived from the Latin solidus – the name of a coin issued by the Roman Empire. High inflation forced the Peruvian government to replace the sol with the inti at a rate of 1 to 1000. Despite these measures hyperinflation later forced the government to replace the inti with the new sole at a rate of 1 to 1 million inti (equivalent to 1 billion old sols). 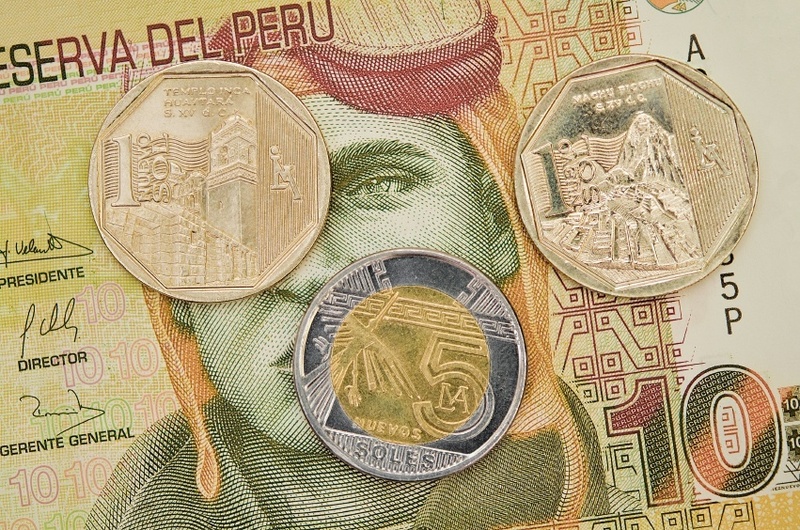 All coins have the Peruvian coat of arms and the text Banco Central de Reserva del Perú. The reverse of each coin demarks the denomination. The 2 and 5 Nuevo sol coins have a hummingbird and condor from the Nazca Lines. Although 1 and 5 céntimos coins are in circulation they are rarely used. All current banknotes were printed with the introduction of the Nuevo sol, apart from the 200 nuevos soles bill which was introduced in 1995. Since replacing the inti the nuevo sol has avoided the hyperinflation of its predecessors, maintaining a rate of about 1.5% – the lowest in Latin and South America. 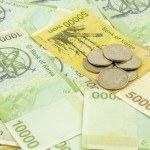 The currency has floated consistently between about 2.3 and 3.65 USD. Considered upper middle income by the World Bank, Peru has one of the fastest growing economies in the world. Inflation is the lowest in Latin and South America and unemployment is low, although poverty remains an issue. Economic reforms in the 1990’s turned the country around from its days of hyperinflation. Today services make up 53% of the country’s GDP, manufacturing accounts for 22%, extractive industries make up 15% and taxes contribute nearly 10%. Peru exports copper, gold, zinc, textiles and has signed a free trade agreement with the United States. 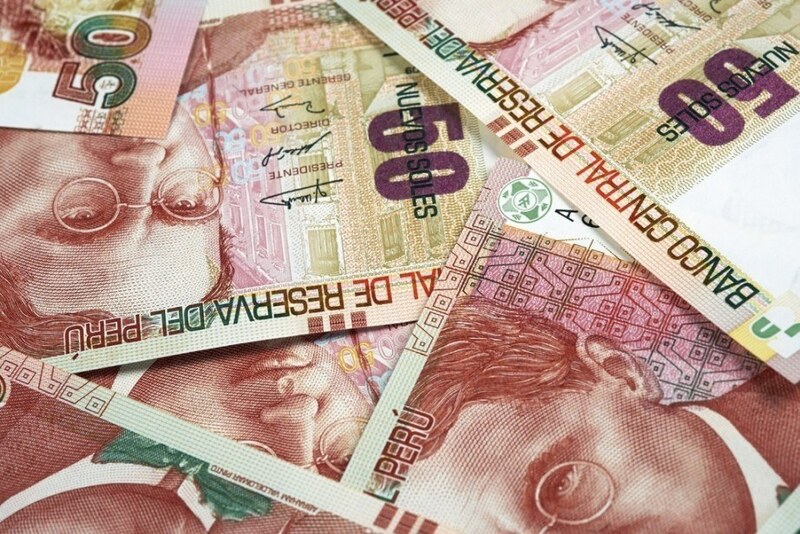 Peru has turned the page on the hyperinflation of the 1980’s. The nuevo sol is stable and and the strong economy appears set to continue growing. 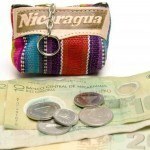 Whether you need to buy Peruvian sol or any other of over 160 different currencies, we’ve got you covered! For a broader understanding of Peruvian history and culture check out our Country of the Week profile. For information about traveling to Peru then be sure to follow our Travel Guide.